“At Crytek, we always strive to raise the technology bar. As the 3D revolution sweeps movies and television, we are excited to bring Crysis 2 to 3D, making it the first big action game to be available in true stereoscopic 3D...The 3D experience represents a quantum leap in interactive entertainment. With all of the same story and action seen in the 2D version of the game, the 3D version adds another dimension of intensity and immersion to the action." - Cevat Yerli, CEO and President of Crytek. Doubts be gone! 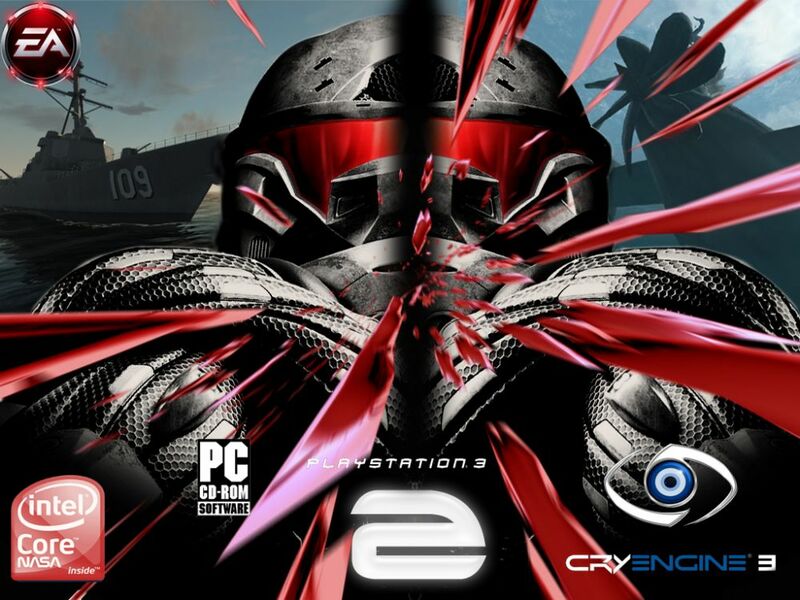 Crysis 2 will DEFINITELY support stereoscopic 3D gaming on Sony PS3, XBOX 360, and PC. This is excellent news on all fronts! First, it's a AAA title for 3D gaming. Second, it supports ALL platforms. Third, it's Crysis 2! Who is going to complain about that?!? So here is the big question: will the CryEngine 3, BlitzTech, and Far Cry 2 games engines finally quiet down those that say that S-3D gaming is not possible on current generation consoles? We shall see!